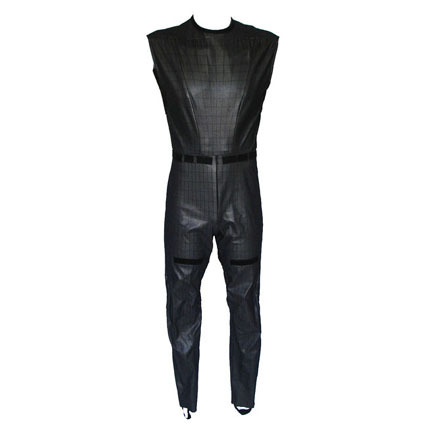 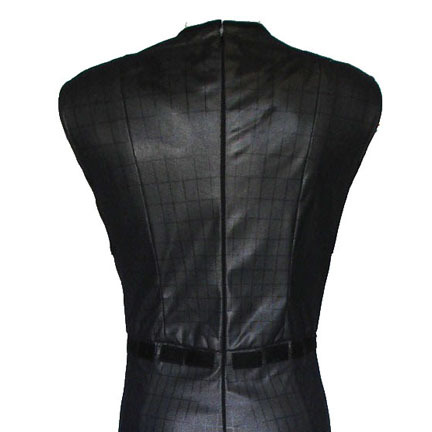 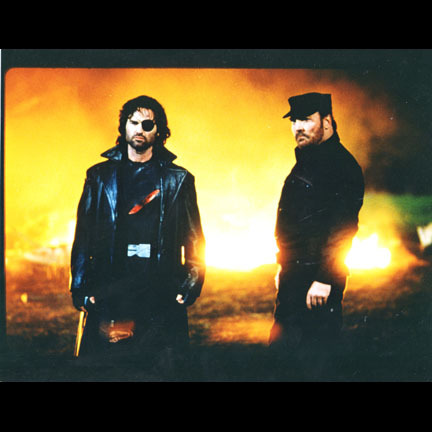 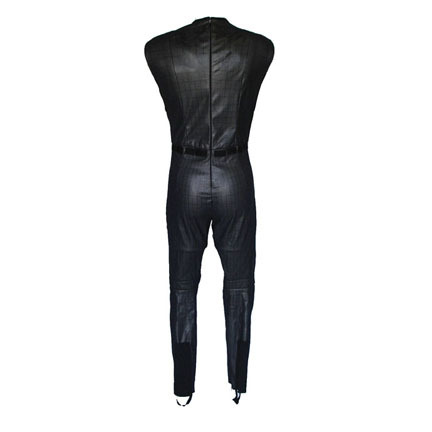 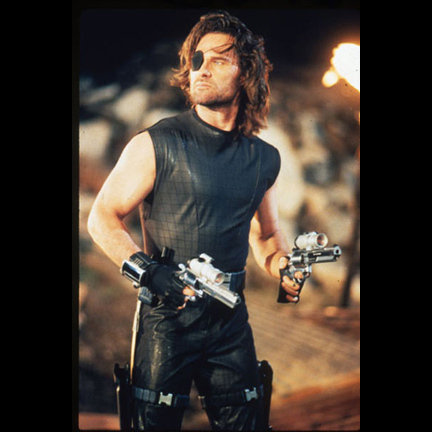 This black and metallic futuristic jumpsuit was worn by the character Snake Plissken portrayed by actor Kurt Russell in John Carpenter’s “Escape From L.A.”, the 1996 sequel to the 1981 smash hit “Escape From New York”. 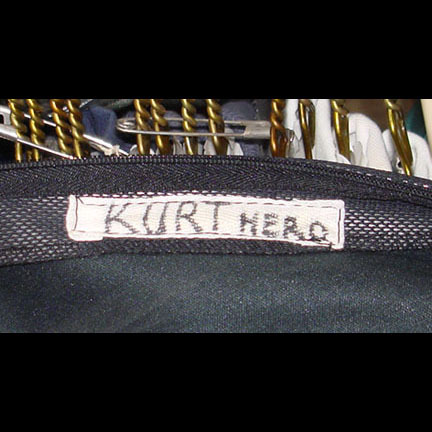 The sleeveless jumpsuit with stirrups is dark gray with metallic appearance and has “KURT, HERO” handwritten inside. 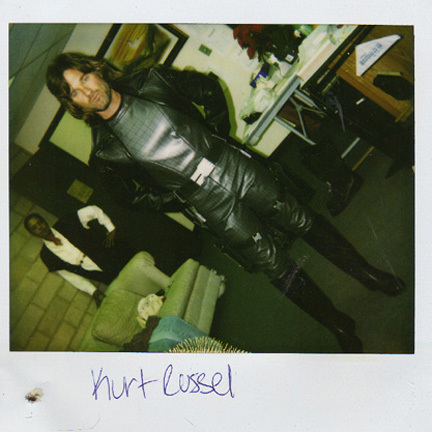 Mr. Russell wore the suit in numerous scenes throughout the majority of the film, making it a signature piece of principal wardrobe from the production. 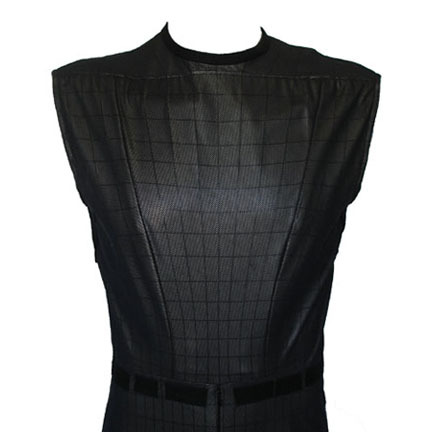 The garment is in very good screen used condition and is accompanied by a letter of authenticity from the costume house. 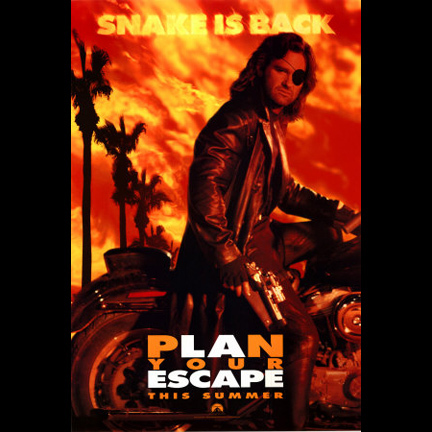 “Escape From L.A.” reprised one of Kurt Russell’s most popular roles and was a futuristic satire on American culture that featured an all-star cast including Steve Buscemi, Stacy Keach, Cliff Robertson, Peter Fonda, Pam Grier, and Bruce Campbell.